Practice Areas: General Civil Practice; Criminal Law. Law School: University of Kansas, J.D., 1991. College: University of Missouri, Bachelor of Journalism, 1980. Member: Taney County, Arkansas and American Bar Associations; The Missouri Bar; Missouri Association of Associate and Municipal Judges. Biography: Phi Eta Sigma; Phi Delta Phi. CLE Instructor, Missouri Association of Municipal and Associate Circuit Judges, 1999, 2000. Municipal Judge, Hollister (1993-2014) and Merriam Woods, Missouri. 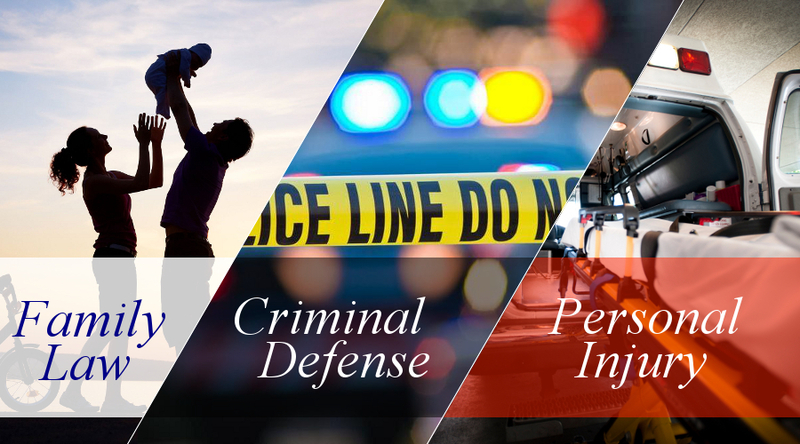 Learn more of Randy Anglen’s experience through Professional Activities that may benefit your case.